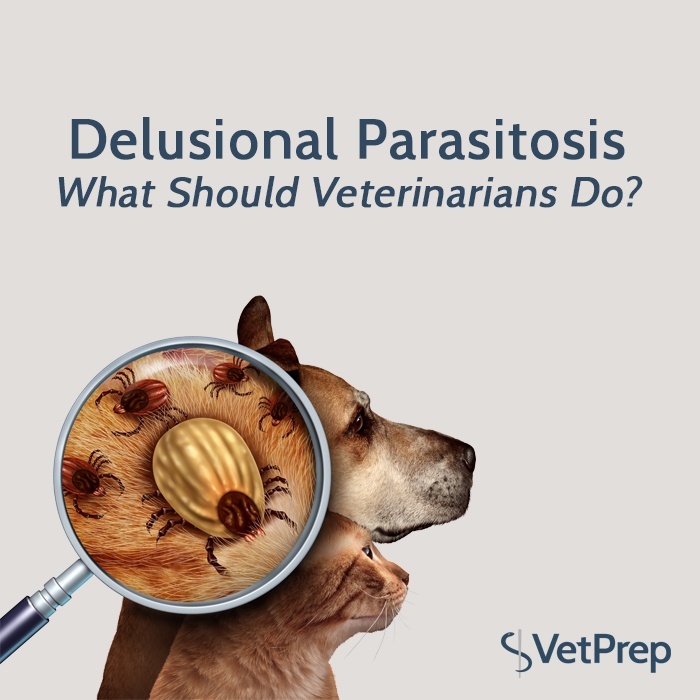 Delusional Parasitosis - What Should Veterinarians Do? Have you ever heard of Delusional Parasitosis? It isn't very common, but is a very real issue that you may come across in vet practice. This is a human disease or syndrome, where an owner believes that they or their pets are infested with a parasite or organism that isn't there. I have to hand it to the students at Iowa State University! 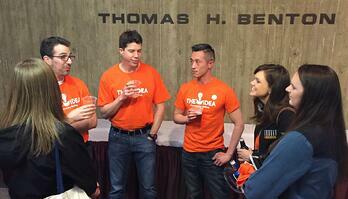 The SAVMA leadership put on one of the best symposiums that we have had the pleasure of attending. After attending a large veterinary conference the previous week, it was such a breath of fresh air to be around “our people” again. Communicating effectively with veterinary clients is a skill all of its own. 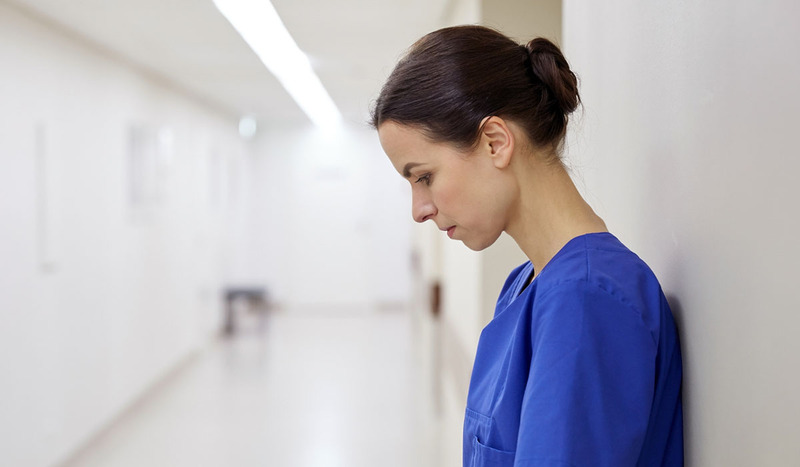 When working to obtain an accurate patient history, avoiding certain questions will not only provide you with more accurate information, but also create an opportunity for discussion. Here are five questions for the veterinarian or vet tech to avoid when speaking with pet owners. There probably isn’t a topic more controversial in veterinary medicine than euthanasia. A veterinary license provides us with the legal authority to humanely end the lives of our animal patients. And although this is allowed, and most often medically necessary, it does not come without cost.